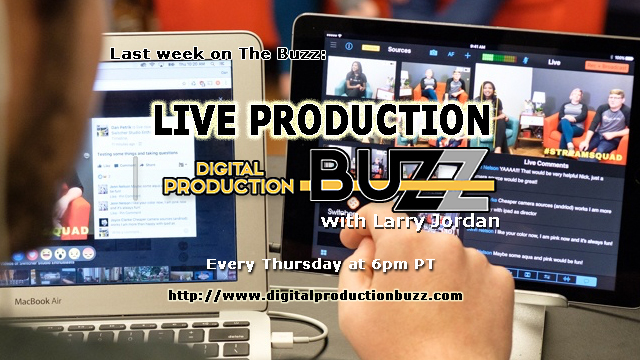 Live production and streaming have never been easier – but that doesn’t mean it’s easy. 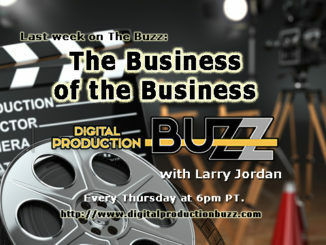 This week on the Buzz, we talk with the experts about the current state of live production and streaming to the web. 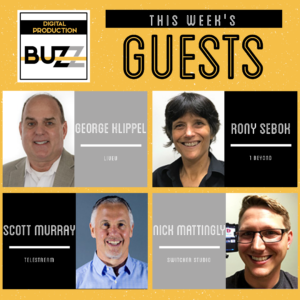 Join host Larry Jordan as he talks with George Klippel (LiveU), Rony Sebok (1 Beyond), Scott Murray (Telestream), and Nick Mattingly (Switcher Studio). 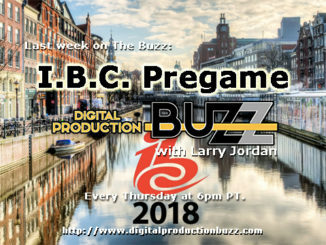 Plus James DeRuvo with The Weekly doddleNEWS Update.